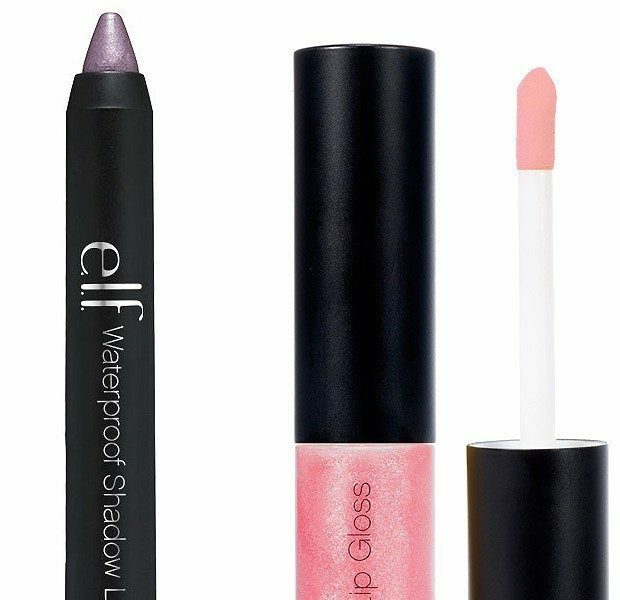 Makeup Items Only $1.99 at e.l.f.! 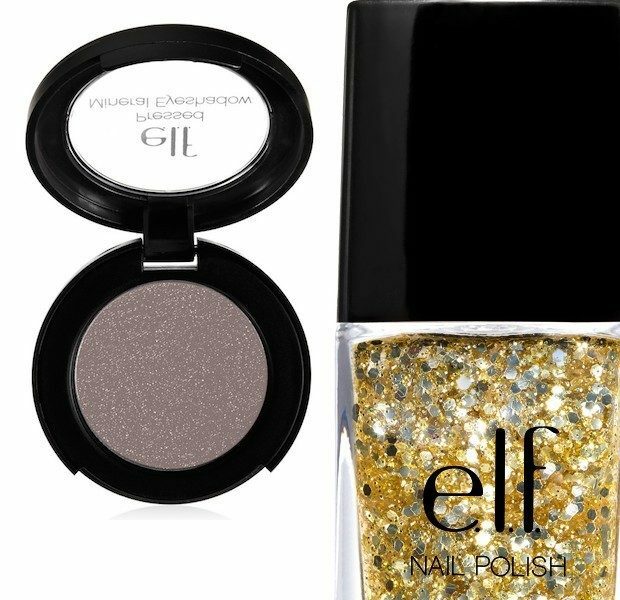 You are here: Home / Great Deals / Makeup Items Only $1.99 at e.l.f.! There are a LOT of items on sale at e.l.f. for $5.99 and under! Many Makeup Items are On Sale For Only $1.99! You can get Mineral Lip Gloss, Mineral Waterproof Shadow Liner, Essential Glitter Nail Polish, Mineral Pressed Mineral Eyeshadow and more for just $1.99! ALSO get Free Shipping on Orders $25+ with code SHIP25. Check out these and other great deals at e.l.f.! Filed Under: Great Deals Tagged With: e.l.f.